You might get overwhelmed by the natural landscapes Tenerife has: beaches, mountains, leafy vegetation which contrasts with large desert spaces…There are lots of natural places to discover among this paradisiac island, but it is not the only kind of thing you can visit. Behind this exuberant, natural beauty, there is a large, well preserved cultural tradition, and the best example of all of this is the city of San Cristobal de La Laguna (best known as La Laguna). This town is the old capital of the whole archipelago and the first example of not-walled colonial city. 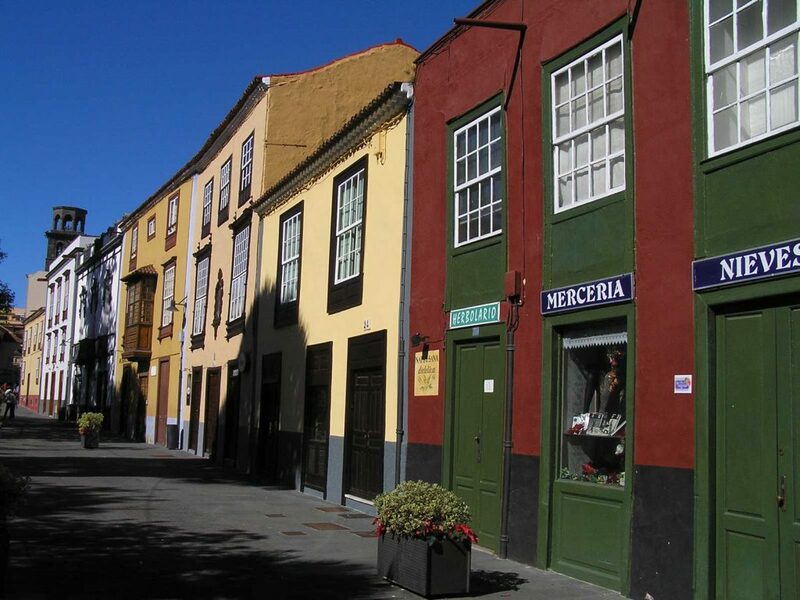 Its old core harbors both History and beauty, which makes La Laguna an incredible town. Do you want to know more about this marvelous village? 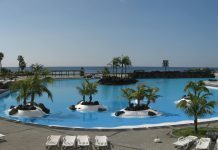 Join Tenerife La Laguna excursion! StarExcursions offers you the chance to combine the charms of this small urban core full of culture with a large visit to the insular icon: Teide National Park. Urban culture and nature are both sides of a trip you will not forget. The south of the island is the starting point of this journey, and the first stop is Vilaflor, the highest of all canary towns. We will arrive to this small village after having crossed the municipality of Arona. There, we will visit its tiny streets and the parish church; a quick walk before leaving this town. Then, we will get back to the car to drive and enter Corona Forestal Natural Park. It is a huge forest that surrounds Teide National Park, and also a landscape worth watching, with which we will be able to learn the geographic and natural characteristics of this area. We will enter the National Park through Boca de Tauce, from where we will discover another impressive volcano: El Pico Viejo (“The Old Peak”), which is 3135 meter high. It is the second-highest point of the whole archipelago. 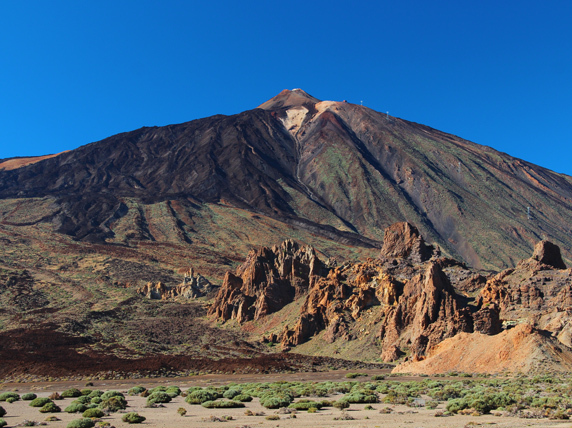 You will be able to observe it when we arrive to El Llano de Ucanca, where you will also admire El Teide itself. Among all of these natural wonders, there are a set of emblematic rocks, which are famous because of their peculiar shape. We are talking about Los Roques de García. The route through Las Cañadas del Teide guides us to Las Minas de San José, an old quarry where piedra pómez was obtained (a type of rock which is widely used in this archipelago). But nowadays this area is used for completely different purposes. Although the Canary Island are well-known for their marvelous climate conditions, it is also true that, in winter, snow falls in some places, and the whole Teide National Park is one of them. Because of that, this old quarry becomes an improvised ski slope. We will continue driving until we get to El Teide’s Observatory, which probably is the best one to study the sun, and, in general, one of the best telescopes of the whole world. It is time to leave Teide National Park, but the itinerary of Tenerife La Laguna excursion has not ended. After having crossed Corona Forestal Natural Park again, we will continue through the northern forest of La Esperanza, which leads us to the desired city of la Laguna. 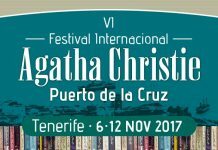 This urban core is the historic benchmark of Tenerife: it was the first urban town of this island, and among its territories it harbors the historic La Laguna University, founded in 1701. History defines everything in this small and cozy city, if we compare it to Santa Cruz de Tenerife, the big and massed capital of the island. 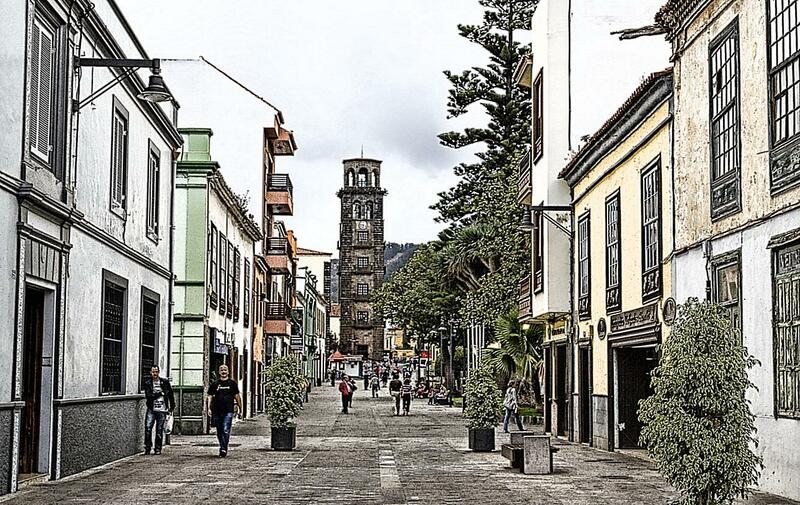 You will be able to enjoy a pleasant walk through La Laguna’s old core, which was a referent as a design model for later colonial cities in America, and which was also registered as World Heritage in 1999. 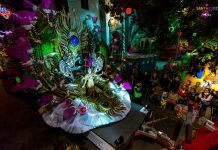 After this tour through this cultural city, Tenerife La Laguna excursion comes to its end. We will drive back to the south of the island, where the trip started. 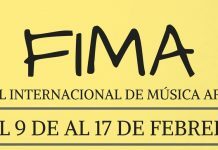 After an intense, touristic journey, you will be able to say that you deeply know Tenerife, and in its both sides: the cultural and the natural ones. It is difficult to choose only one of them, so in StarExcursions we take both! With Tenerife La laguna excursion, you won’t have to choose either: discover Tenerife from different angles and take home an experience you won’t forget. The excursion starts in the South of Tenerife. The excursion is between 6 and 7 hours long. Transport and guide’s explanations in the chosen language. Warm clothing. Do not forget that we will be more than 2000 meters high. For any kind of question, do not hesitate to contact us!